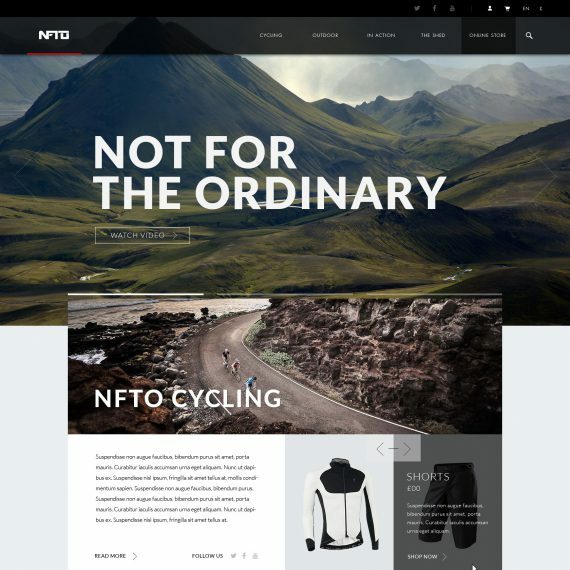 Not For The Ordinary are an up-and-coming cycling team who recently launched an associated clothing line within a physical shop, wanting a much-improved online presence. 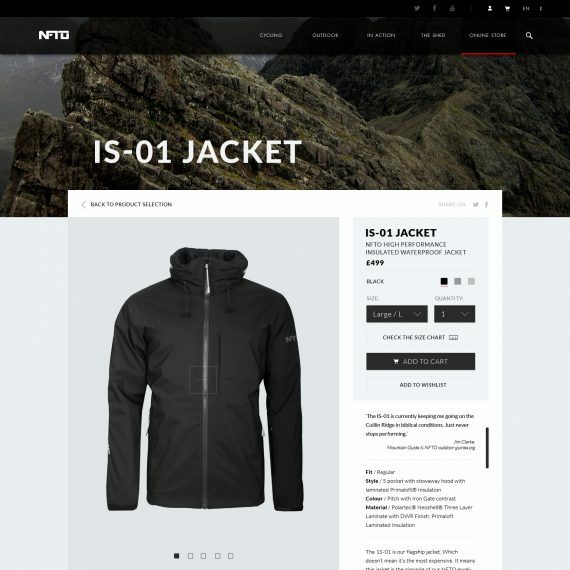 The first task was to create a more streamlined system to handle stock and purchases made both online and offline. 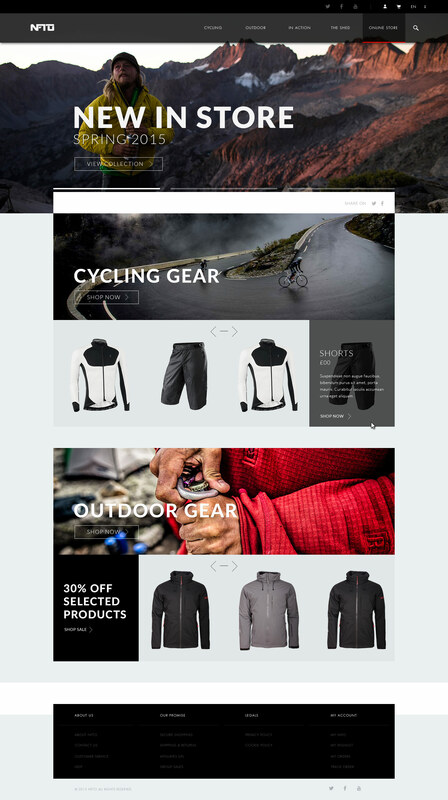 For this, Magento was used; this has many useful tools for setting up an online shop that works in conjunction with bricks and mortar shops. The rest of the website was built and updated using WordPress. 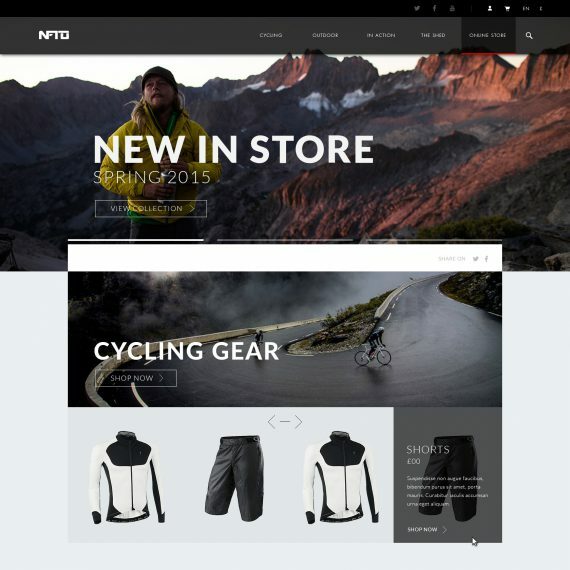 Magento and WordPress were able to communicate with each other, meaning we could display products on the WordPress website and blog posts on the shop. 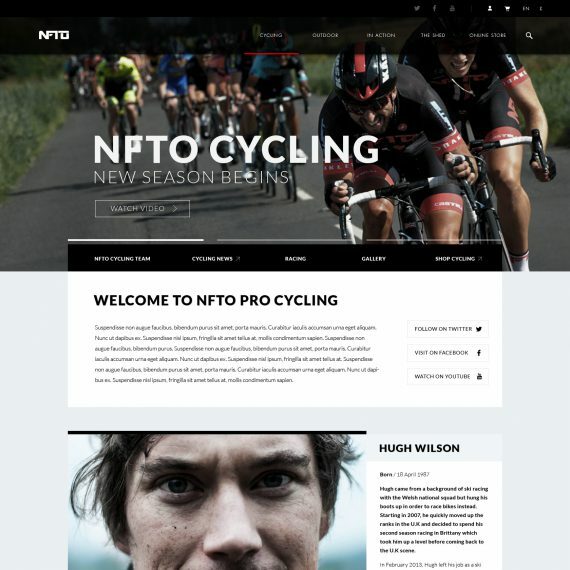 NFTO has a large following across their social streams, so when this site launch it was very well received with the client seeing an increase in sales and the warehouse finding it easier to keep track of stock and to send shipments out.